While he might not really be known outside the UK, where he’s been a member of British outfit So Solid Crew and has acted in a variety of TV and film roles, she is certainly known to audiences via her work with girl group Mis-Teeq and her subsequent solo career (‘The Boy Does Nothing’ hit the top ten down under back in 2009). 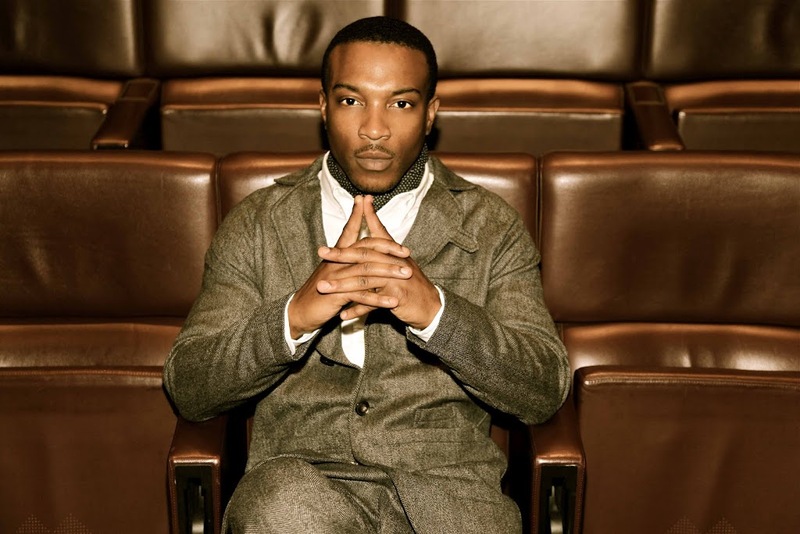 His name is Ashley Walters and the guest vocalist on his new single is none other than Ms Alesha Dixon. The track is called ‘Your Love’ and it’s coming hot on the heels of his single ‘How You Like Me Now’, which was released earlier this week (and is also available through our local iTunes store HERE). 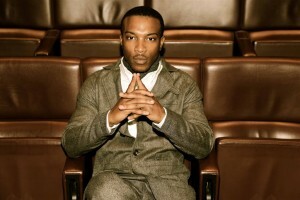 Ashley signed with former Blue member Simon Webbe’s record label SK Records earlier this year. Though there’s no word yet on an Australian release, we’re expecting it to drop digitally on September 30.